On June 16th The Victoria and Albert Museum in London will have the unique distinction of being the first international venue to display Frida Kahlo’s personal collection of artefacts. 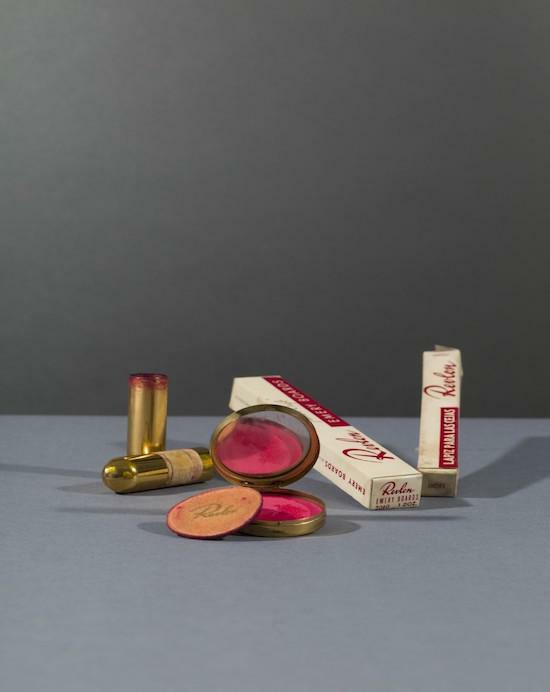 The exhibition will offer, in the words of Senior Curator Claire Wilcox, “…a powerful insight into how Frida Kahlo constructed her own identity.” More than 200 items will be exhibited from her personal collection over the next five months. Sealed away by Diego Rivera upon her death, the collection was revealed in 2004 by her Estate. 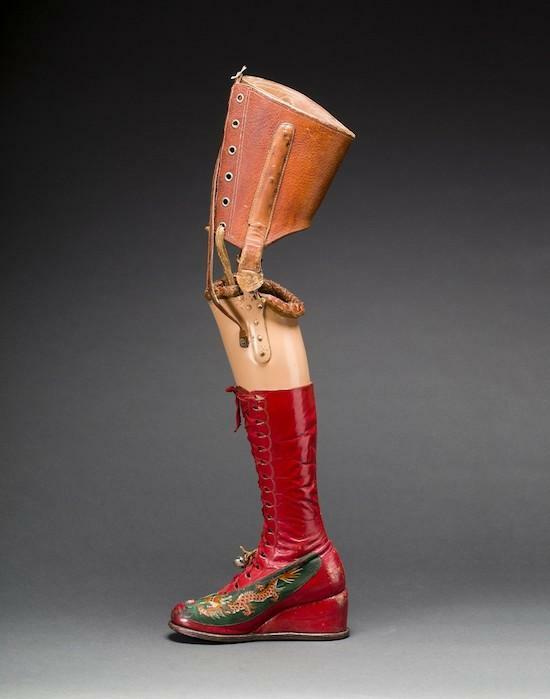 Visitors will have the opportunity to view Kahlo’s intimate belongings including her prosthetic right leg, medical (painted) corsets, twenty-two traditional hand stitched traditional tehuana costumes, pre-Columbian jewellery and Frida’s Revlon make-up including her ebony eyebrow pencil, and favourite lipstick, ‘Everything’s Rosy’. Feminist. Activist. Artist. Icon. Frida Kahlo’s tempestuous life and career has been a source of inspiration for art lovers in recent years, from an Oscar winning Hollywood biopic in 2002 starring Salma Hayek through to the estimated 67,000 websites dedicated to her life and work. A leading artist specialising in Mexican Surrealism from the twenties, Kahlo was revolutionary in her candid depiction of personal tragedy, experimenting with images of death, (self-) destruction, national struggle, and gender identity. Alongside her husband, the muralist Diego Rivera, she was a friend of Leon Trotsky who championed the Mexican Communist Party and the rights of indigenous workers during the Mexican renaissance period of the 1920s and 30s. But it was after a near fatal bus crash at the age of 18 that Kahlo, injured and immobilised from a crushed spine and pelvis, truly began to emerge as an artist of merit. Producing emotive pieces from her home and studio at The Blue House situated in Coyoacán, on the outskirts of Mexico City, Kahlo created her first paintings in 1925 using a custom-made easel and mirror to capture herself at work from her bed. Frida not only depicted stark imagery of religious and communist ideology, but she also laid bare her personal trauma caused by the devastating aftermath of infidelity, miscarriage, divorce, and debilitating spinal injury. 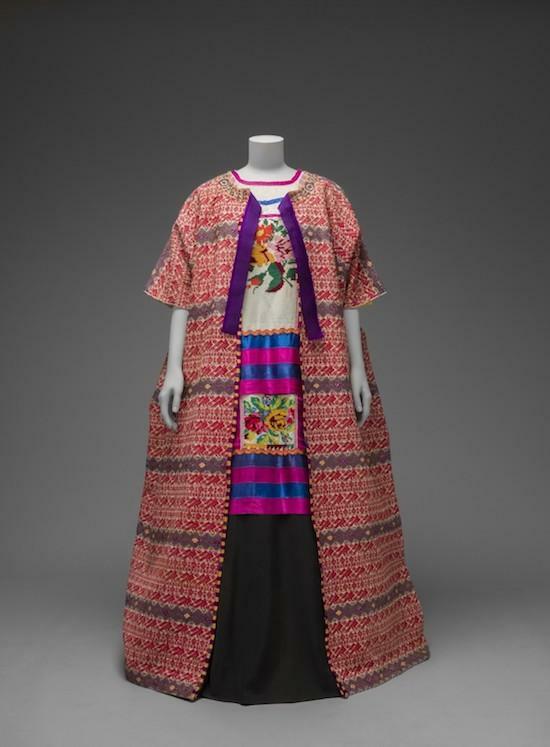 Other garments to be displayed in the exhibition will include enaguas and holanes (long skirts with flounces) and resplandor, a lace head dress worn by women of the matriarchal society from the Isthmus of Tehuantepec region in Southern Mexico, which was worn by Frida in a self-portrait. 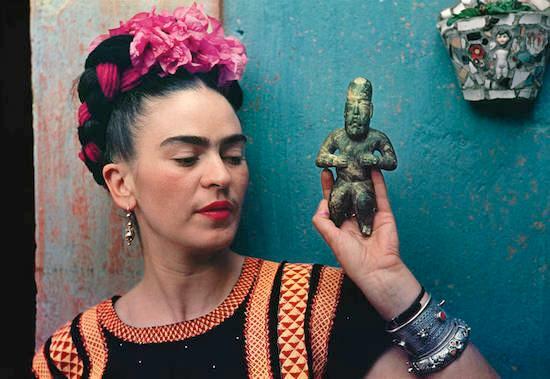 Kahlo’s image, has not been without controversy. In March 2018, Mattel paid ‘tribute’ as part of their Inspiring Women Series by releasing a Kahlo doll without her trademark monobrow or use of traditional Mexican dress. Facing the wrath of Kahlo’s great niece, Mattel argued that they had the full cooperation of the Panama-based Frida Kahlo Corporation.